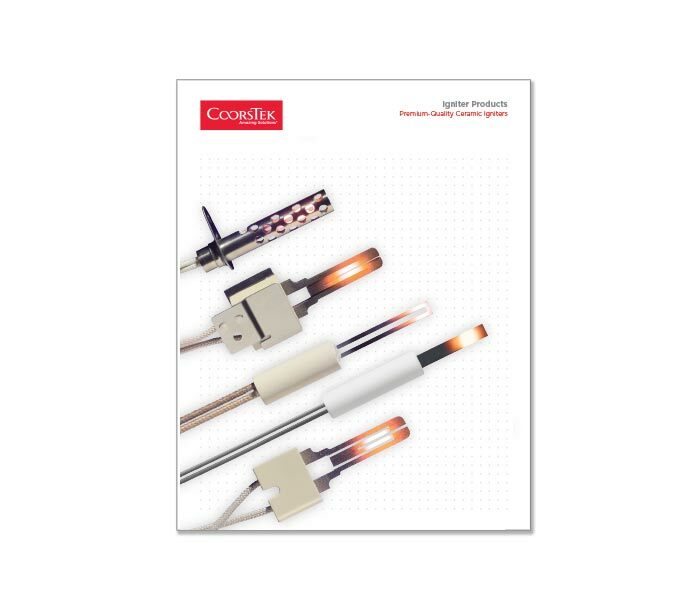 CoorsTek is excited to present its latest industry-leading technology and portfolio of igniters using advanced technical ceramics at AHR 2019. 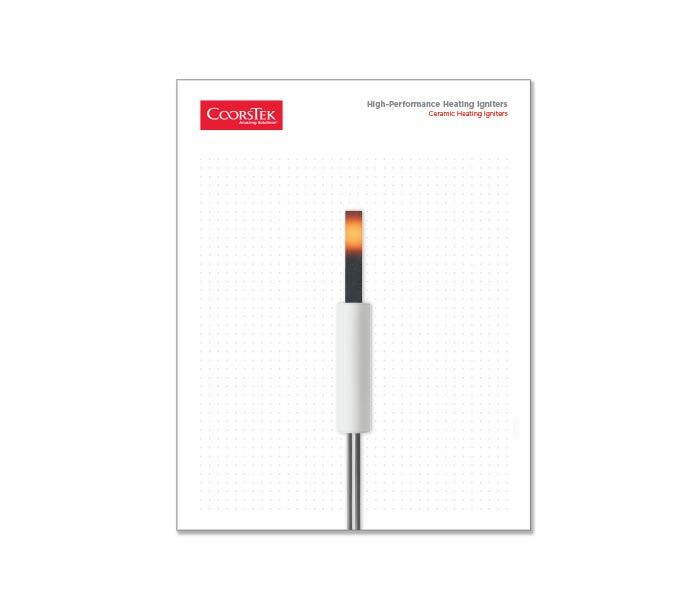 With over 100 years of technical ceramic experience, we continue to develop best-in-class class ignition technology, enabling our igniters and ignition systems to bring “sparks of innovation” to consumer appliances and other ignition systems around the world. Traditional ceramic igniters are alternatives to spark igniters. CoorsTek silicon carbide igniters have become an industry standard for gas heater heating systems. Every CoorsTek igniter is engineered for reliability to ensure no matter where our igniters are placed they provide years of high performance. While at our booth, we will also have our InfraCer™ ceramic plaques. These plaques are configured for high precision gas distribution using CoorsTek technical ceramics that have inherent thermal properties for consistent heating and durable for a long use life. The AHR Expo is the world’s largest HVACR event, gathering industry professionals from around the globe each year. The event is co-sponsored by the American Society of Heating, Refrigerating and Air-Conditioning Engineers (ASHRAE) and Air-Conditioning, Heating, and Refrigeration Institute (AHRI). 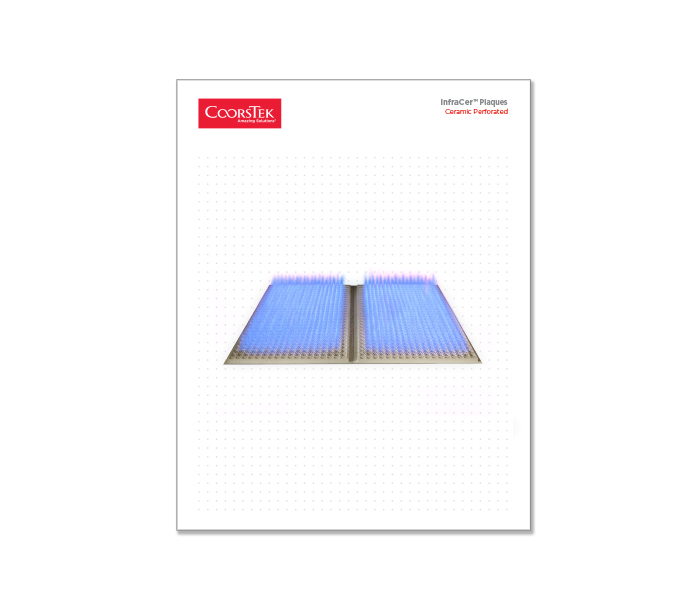 Optimized for efficiency, gas burns cleanly and thoroughly when using InfraCer™ ceramic plaques. From coffee grinders to furnaces to appliances and beyond. You may be surprised to find all the places where CoorsTek advanced technical ceramics can be found or used. By designing a wide range of custom components and assemblies, CoorsTek brings the strength and efficiency by engineering its ceramics that will increase the life of a product along with its efficiency when in use. Want to Learn More About Using Advanced Ceramics in Household Appliance Design? We'd like to share one of our free webinars. In this video, our experts will describe why ceramics are an excellent material when designing and manufacturing household appliances. You will also learn how engineered ceramics can help appliances work more efficiently and reliably. Register here.